We have recently started announcing key facts / updates. Previous updates are available on request. Genes and Human Rights: threats to fundamental human rights protected in the genomic era? 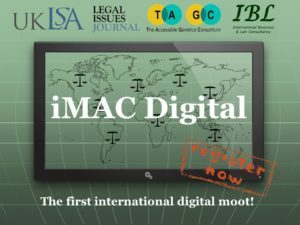 – Privacy and data protection risks in the genetic era. – Main genetic discrimination threats. 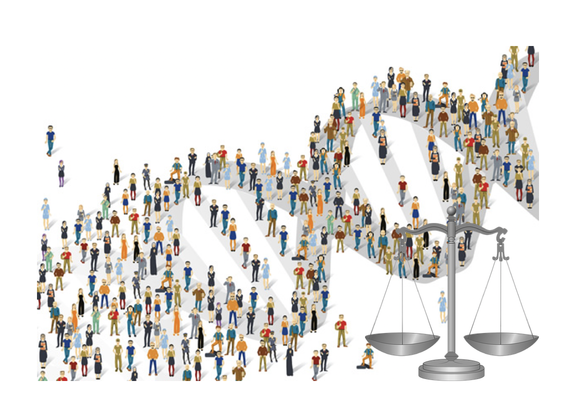 – How we can protect people from genetic discrimination. 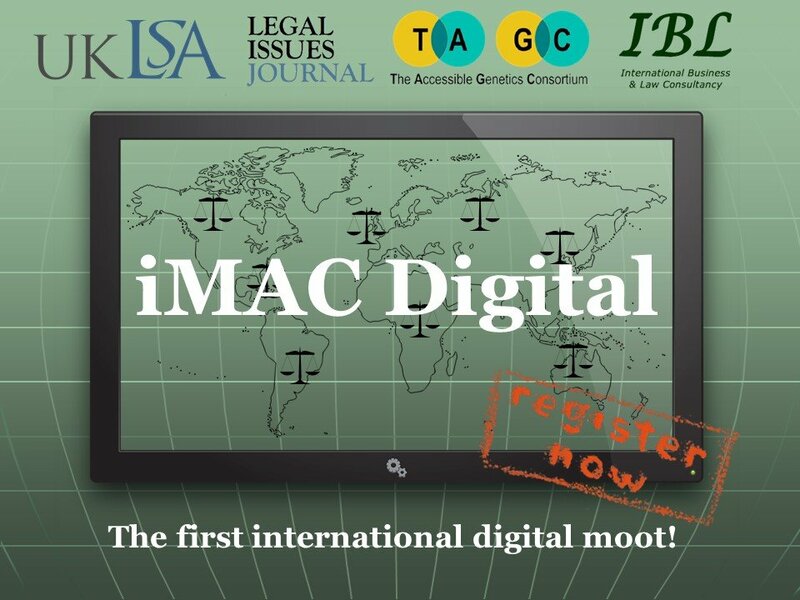 The first International Digital Mooting/advocacy competition, completed with success. 12 winners received certificates of achievement. Since 2016, the UKLSA has managed to secure a significant discount for its early career members – all UK lawyers and law students at prequalifying stage – for a number of short courses in different fields: Goldsmiths AIR short courses. Tailor-made group courses can also be arranged at other times. In addition to our group courses, we provide one-to-one courses of different length (subject to availability) – contact us for further information. 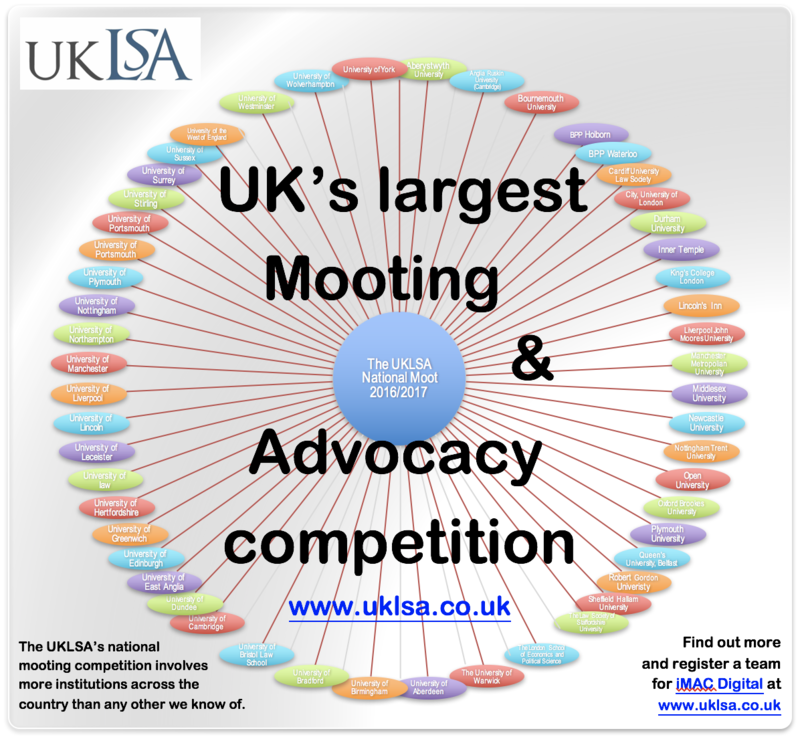 For more information on our Inter-Institutional Advocacy/Mooting Competition visit the advocacy page. 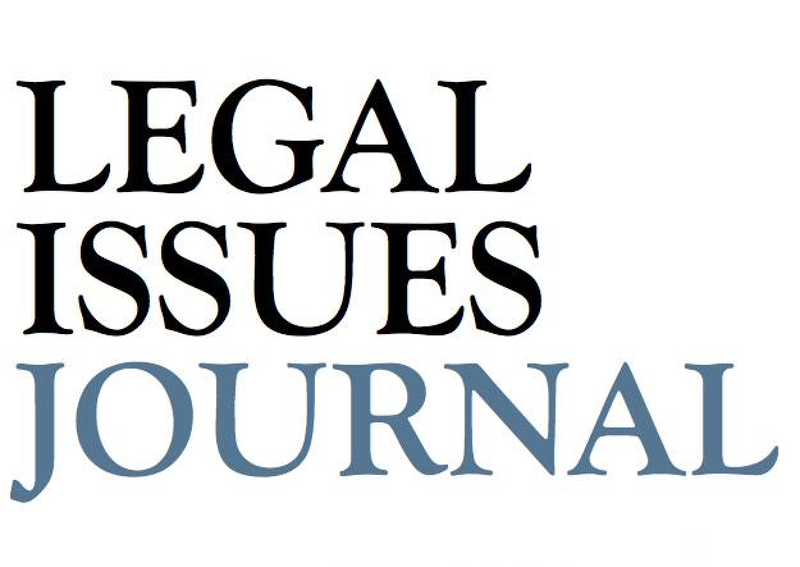 We designed a new website for Legal Issues Journal to make it easier for visitors to obtain information. In the new website we now make available for free all article Abstracts. This is to provide those interested with the opportunity of knowing about the content of the article before purchasing it. The incredible generosity of the Editorial Board and the rest of the team, make possible for our prices to remain nominal. The UKLSA Governors are delighted to welcome Dr Markus McDowell to the Board of Governors. 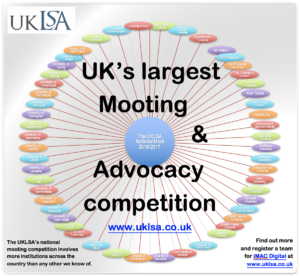 UKLSA is pleased to announce the re-design of its website, and acknowledges the support of CrowdSkills. The website was redesigned to make it more user-friendly for our visitors and to enable us to provide more online support to our members. 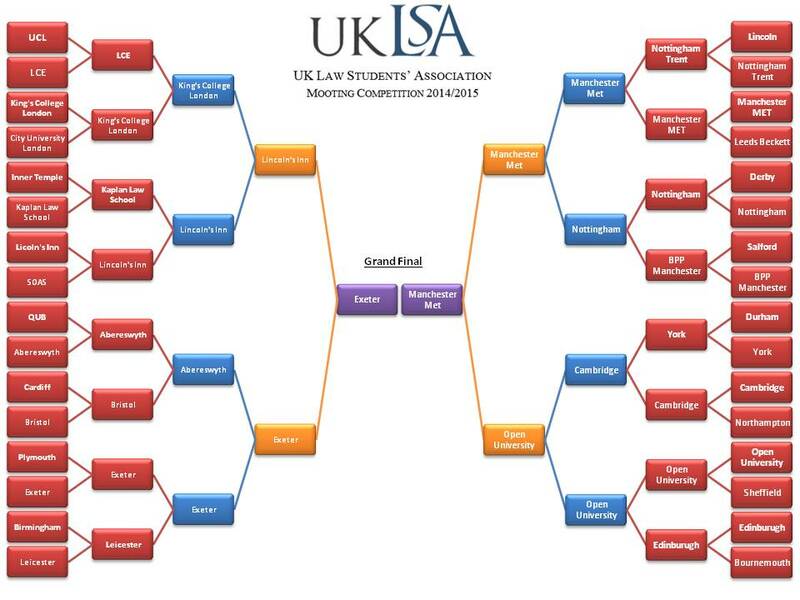 UKLSA joins BPP in organising a National Mock Trial Competition. The Grand Final was held at the Supreme Court and judged by the first President of the Supreme Court, Lord Phillips. Read report here. 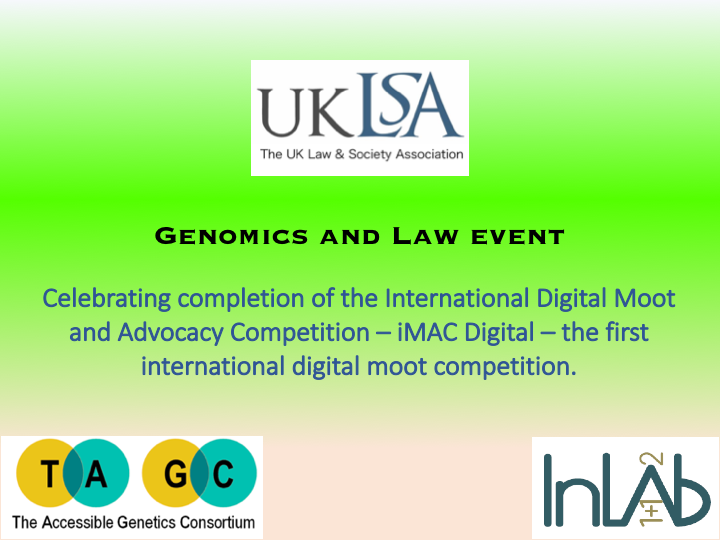 We are delighted to formally welcome Isaac Maka to the Board of Governors and the UKLSA. Isaac has previously assisted with activities of the UKLSA and we believe he will be a great addition to the Board and the UKLSA. We consider the training of future barristers important. 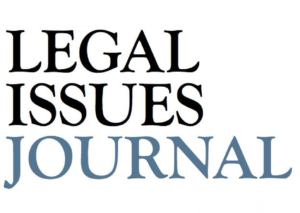 For this reason, and because we represent all UK lawyers-to-be we contacted all Heads of Law Schools and Law Student Societies in England and Wales for their opinion, and we prepared our proposal based on all the responses. We are delighted to welcome Fergus Randolph QC, of Brick Court Chambers, to our Honorary Board. Fergus has helped the Association with its work and we are lucky to have Fergus’ continuous help and support. 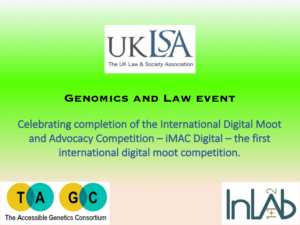 The final was held at the Supreme Court on 31 March 2015 and the Competition was won by Manchester Metropolitan University.